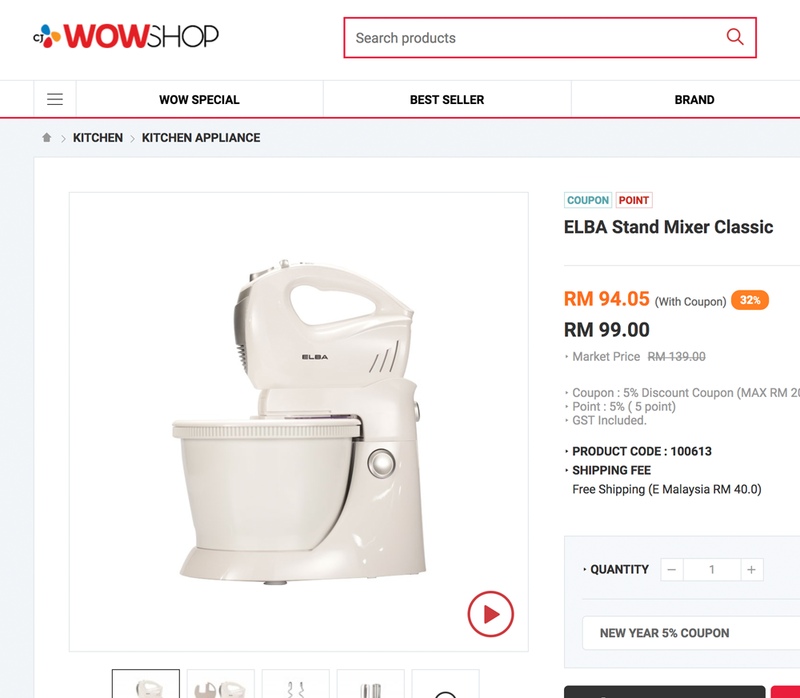 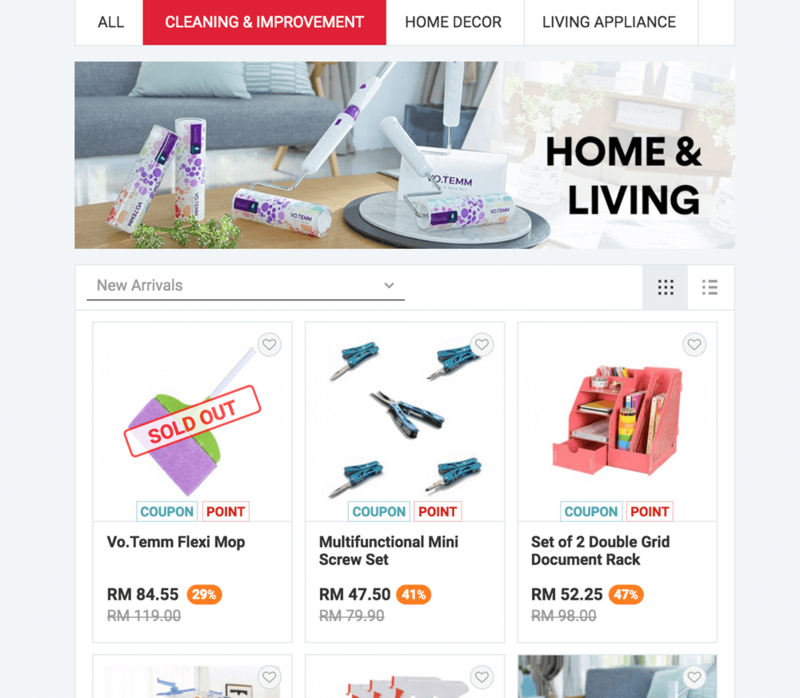 CJ WOW SHOP introduces Malaysian audience with an innovative and exciting way to shop. 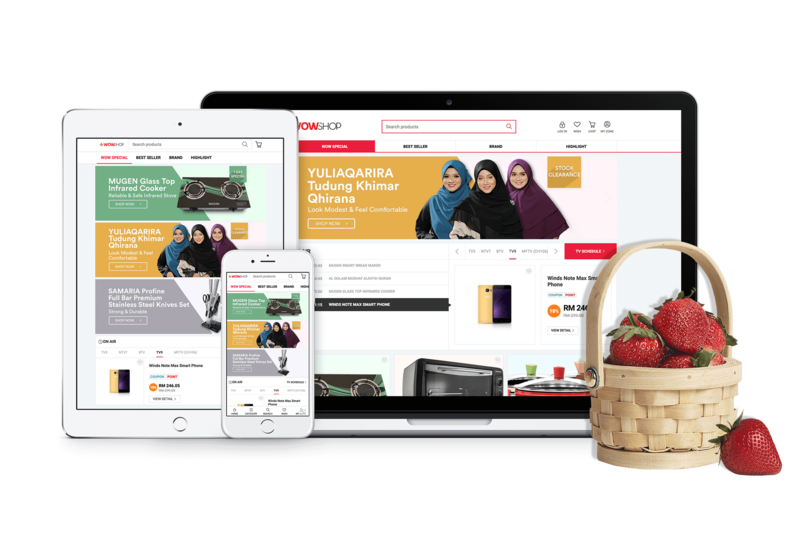 Aiming to provide a hassle-free shopping experience, shoppers can now shop from anywhere at their own comfort.The goal is to engage with audience via a new immersive world of shoppertainment, showcasing great quality products while demonstrating features of these products that relates greatly to our unique Malaysian lifestyle. 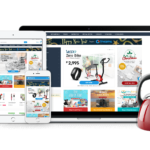 Ecommage team proud to be a companion with CJ to get more and more successes and had received positive feedback from their clients and a significant increase in traffic. 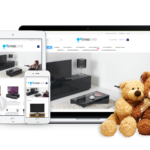 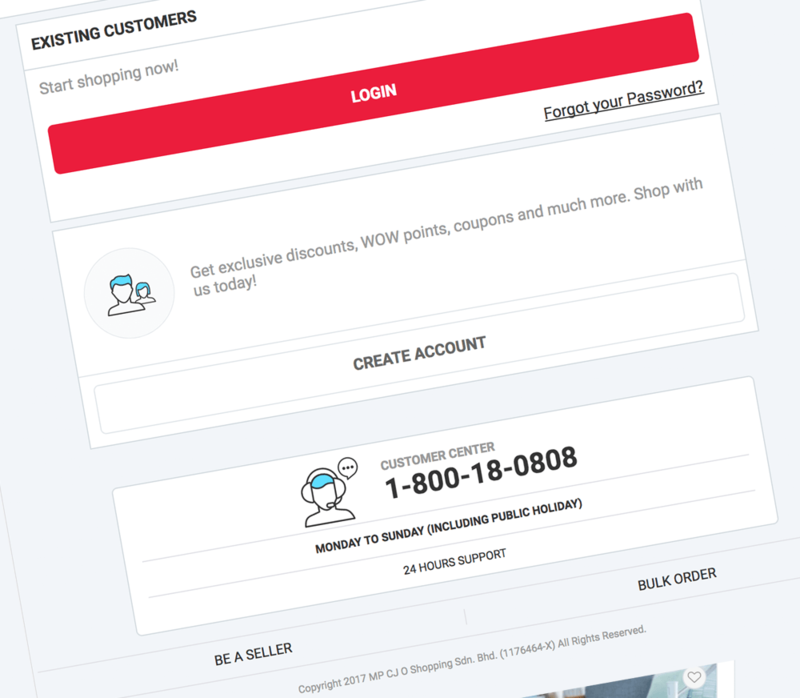 The mobile site also has to contribute to a much more exciting and rewarding customer shopping experience.